What is it that is so special about a series notes strung together, some percussion as a backbone, and a few verses of words that can make us feel emotions so intense that it moves us to tears and makes us want to stand up, rally behind a cause, and maybe even try to do something to better the world? Music holds such a power over us, the likes of which can arouse more feeling and passion than the spoken or written word alone. Even without words, music can evoke emotions ranging from pure joy, complete and utter sorrow, and even bring us a greater awareness of the world that surrounds us. Regardless of age, race, religion, gender, or beliefs, music has the ability to move us all. They say there was a big bang that created the universe. 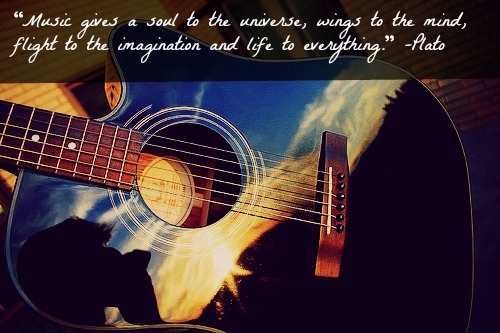 If this is true, then imagine what a melody can do. Music can perform wonders for the world and it is my goal to perhaps shed a little light onto why this is, to pick apart and deconstruct some timeless tunes to figure out what it is about them that inspires us. 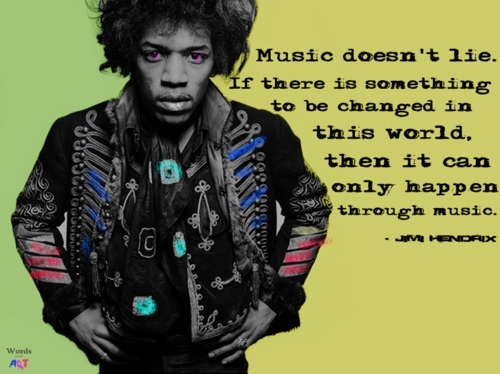 Great music always has something new to teach us, so let us open our eyes and ears and get ready to listen. Although this is an “About” page, I don’t have much to say about me. I’m just a high school student who loves music and would like to share my opinions. You’ll probably learn more about who I am from reading my blog posts than my “About” page.